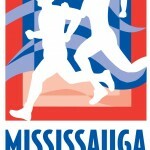 You don’t want to miss the 2016 Mississauga Marathon taking place from Friday, April 29th to Sunday, May 1st! 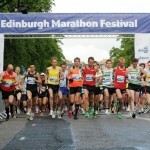 “A Run for Everyone”: 42.2K, 21.1K, 10K, 5K, 2K and relays. 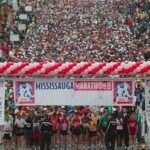 Event advantages: Boston Qualifier, net downhill course, beautiful waterfront trails, FREE shuttle buses, FREE baggage check, FREE parking, live band, Bonus Offers, finishers’ medal for all participants, event t-shirt for all registrants, Toronto Pearson International Airport is only a 15 minute drive away and MUCH MORE!